beta 4 is available for 2018’s MacBook Pro. 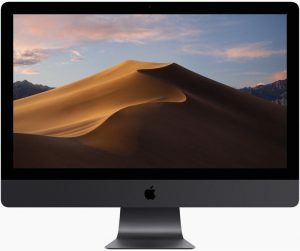 Apple has rolled out macOS Mojave beta 4. This latest Mac system firstly met us at WWDC last month. Three weeks ago, the update notification of beta 3 has been sent to developers, and a week ago, Apple made some changes on it, fixing some bugs.